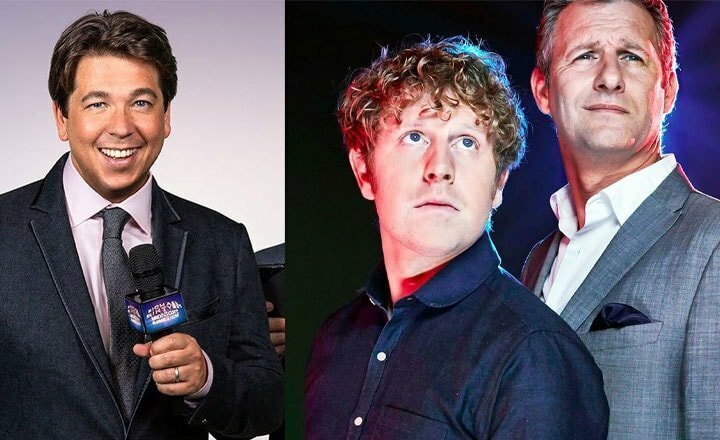 Michael McIntyre has sold a record 409328 tickets for London’s O2 Arena. 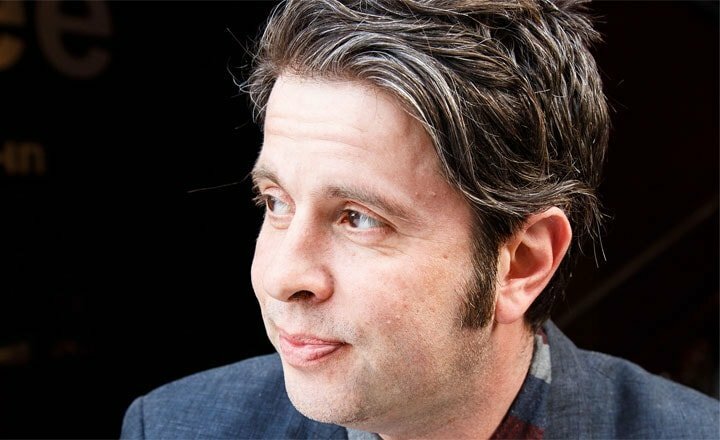 The record is the most for any act in venue’s history, over four tours, and twenty-eight headline shows. 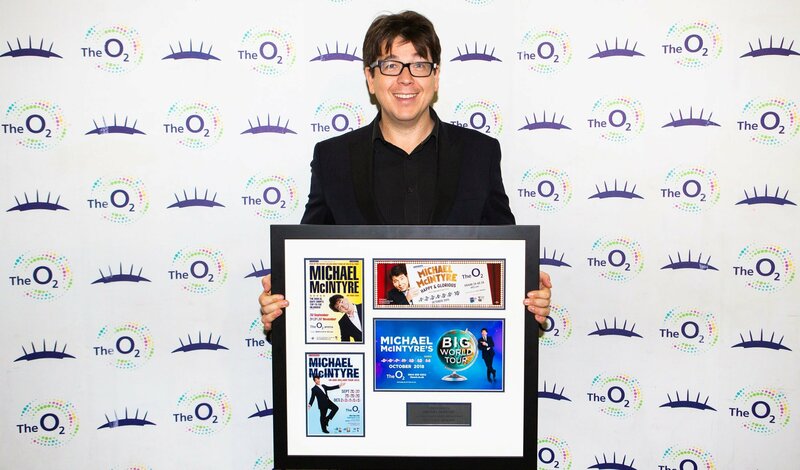 Ahead of his first night in a run of seven shows at The O2, Michael McIntyre was presented with a special award to celebrate his record breaking ticket sales at the venue. The record was previously held by Take That. Michael first performed at The O2 in 2009 and, nine years later, marks his twenty-eighth headline performance. 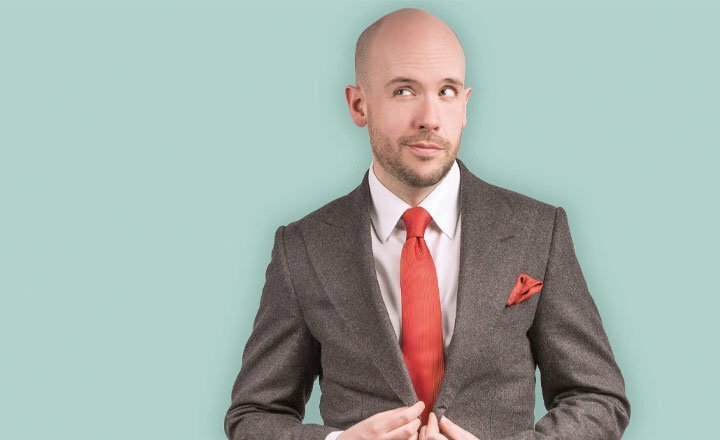 His latest residency is in addition to four headline shows in 2009, ten in 2012, and seven in 2015, as well as Comedy Gala appearances.